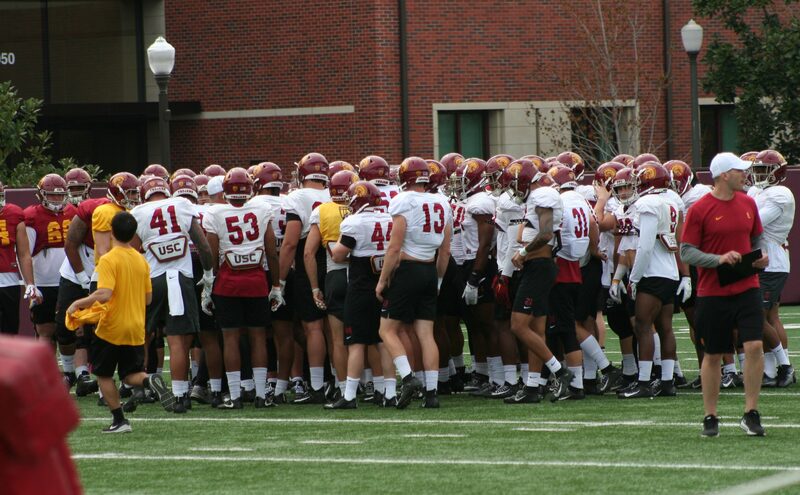 The Obvious: The 15th and final spring practice session will take place on Saturday morning (10:15 a.m. PDT) on Howard Jones and Brian Kennedy Fields, as Clay Helton’s 2019 USC Trojans will have one final workout in full pads – a free, open-to-the-public finale – that initiates four months of cardinal and gold gridiron hibernation for one of college football’s most storied programs. The Not So Obvious: So, Saturday afternoon begins the long haul of boredom for USC fans who have to wait with either eager anticipation or uneasy trepidation until the 2019 opener against Fresno State in a completely renovated Los Angeles Memorial Coliseum, which is scheduled to be done on Aug. 24 in time for the Rams exhibition home game against the Denver Broncos. More uncertain than the Trojans depth chart, however, will be exactly what official sponsored name will the renovated Coli go by, so help me United Airlines Memorial Coliseum. That may be more of a mystery than the naming of the Trojans’ starting quarterback. 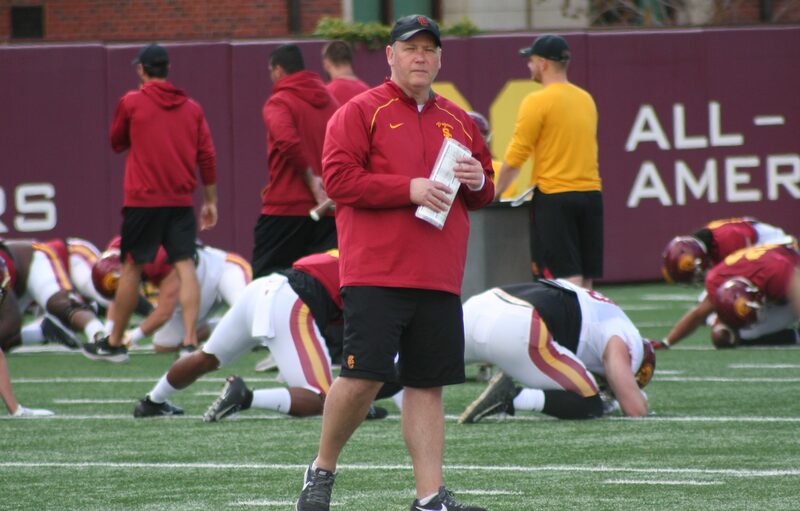 The Obvious: Tim Drevno is the Trojans’ offensive line coach, who mentors a position group that some say will dictate the success or failure of the new Air Raid offense. 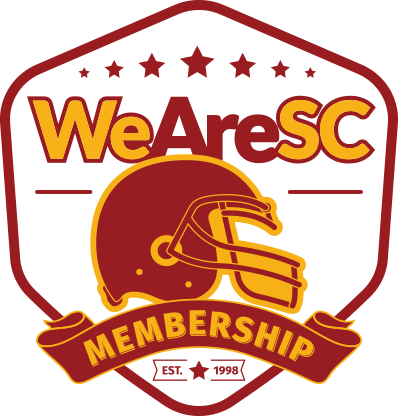 The Obvious: The end-of-spring offensive line figures to be LT Austin Jackson (6-6, 305, Jr.), LG Alijah Vera-Tucker (6-4, 310, Soph),C Brett Neilon (6-2, 295, Soph), RG Andrew Vorhees (6-6, 315, Jr.), and RT Jalen McKenzie (6-6, 310, Soph). 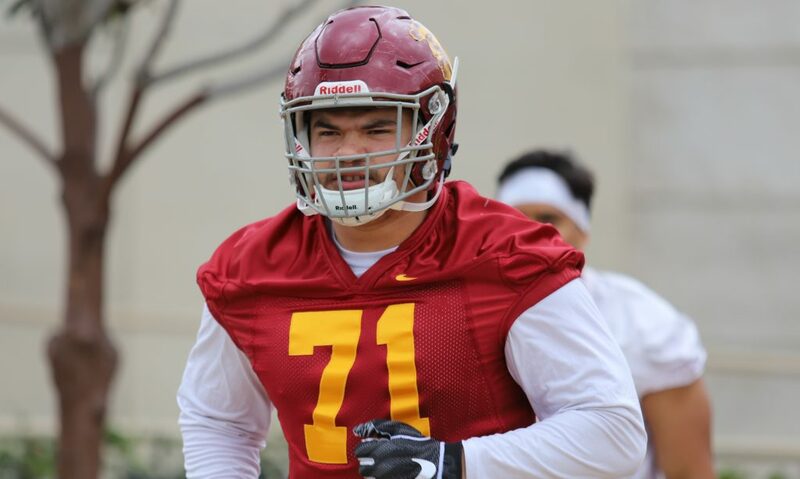 The Obvious: One of the key position changes this spring was when former defensive lineman Liam Jimmons (6-4, 290)was moved to offensive tackle. 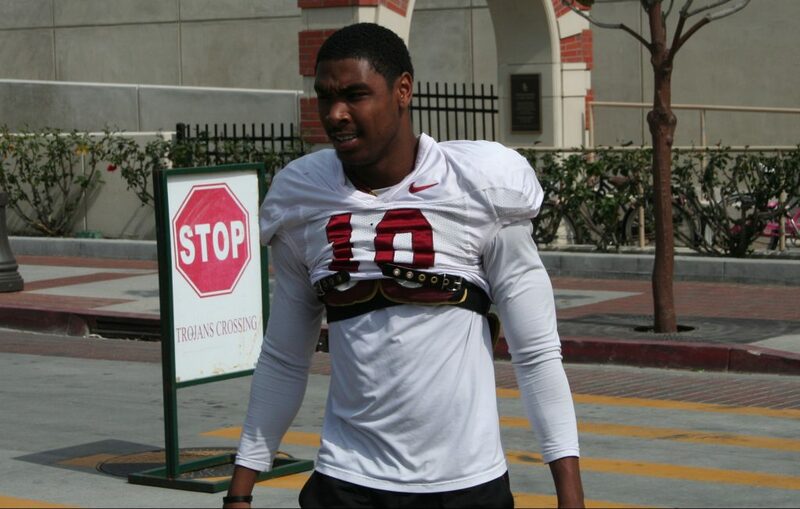 The Obvious: One of the big surprises of spring practice has been the emergence of freshman wide receiver John Jackson lll, the son of former Trojans’ wide receiver great John Jackson Jr. and grandson of late USC offensive coordinator John Jackson Sr. 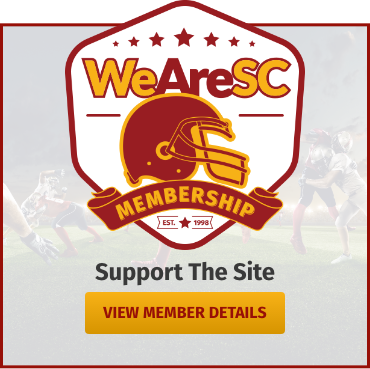 The Obvious: In last weekend’s USC Spring Showcase, the performance of John Jackson lll, which included a long catch and run touchdown,drew rave reviews. The Obvious: John Jackson lll is being compared to former Trojans’ standout receiver Deontay Burnett, now with the NY Jets. 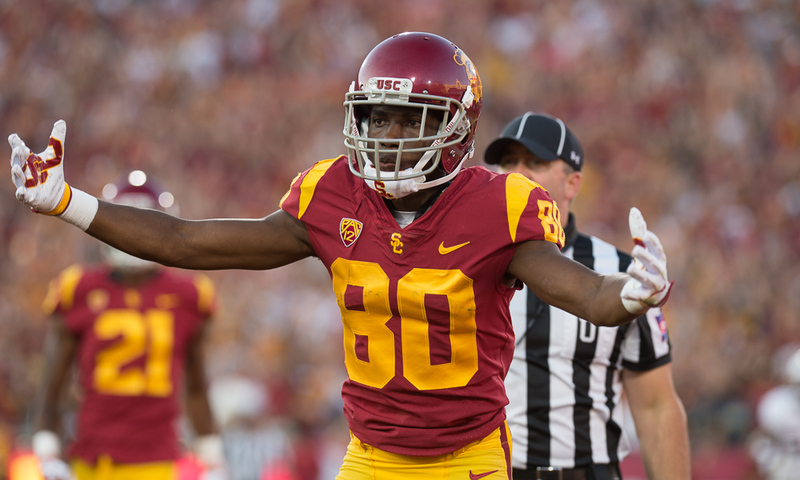 Can you ever forget WR Deontay Burnett’s late fourth quarter TD grab from Sam Darnold that contributed to a dramatic victory over Penn State in the 2017 dramatic Rose Bowl game? The Obvious: Trojans’ head coach Clay Helton announced prior to the start of spring practice in March that a starting quarterback would not be named following final spring practice. The Not So Obvious: Offensive coordinator and QB coach Graham Harrell told the media this week that following this Saturday’s final spring practice session, he would sit down with all the quarterbacks and inform them if a game were played “today,” “this” would be the depth chart pecking order. If this is accurate, it says two things: (1) Word will leak out eventually what the quarterbacks were told, and (2) Word of the quarterback pecking order will sure to be leaked to teammates. 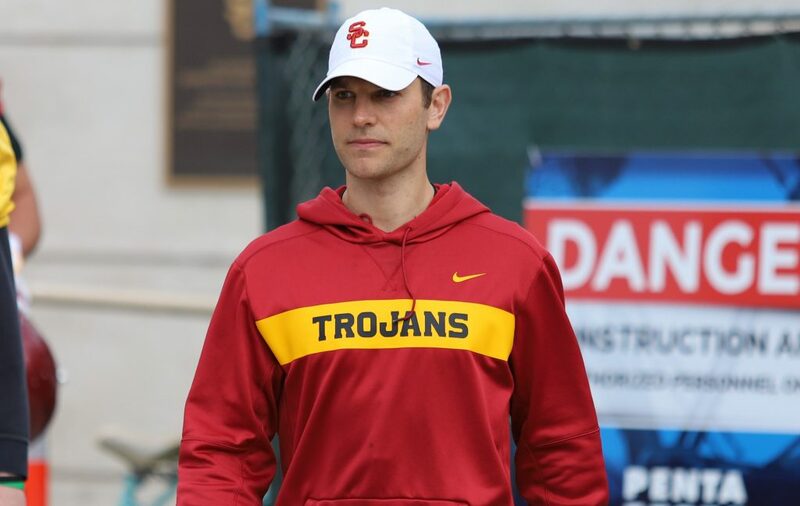 The Obvious: Graham Harrell is the Trojans’ first-year offensive coordinator. 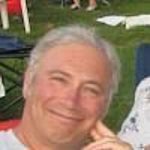 The Not So Obvious: Give Harrell a ton of credit with being open and honest in his evaluation of his four quarterback candidates. This week, Graham gave some insight into Jack Sears, Kevin Slovis, Matt Fink, and JT Daniels. 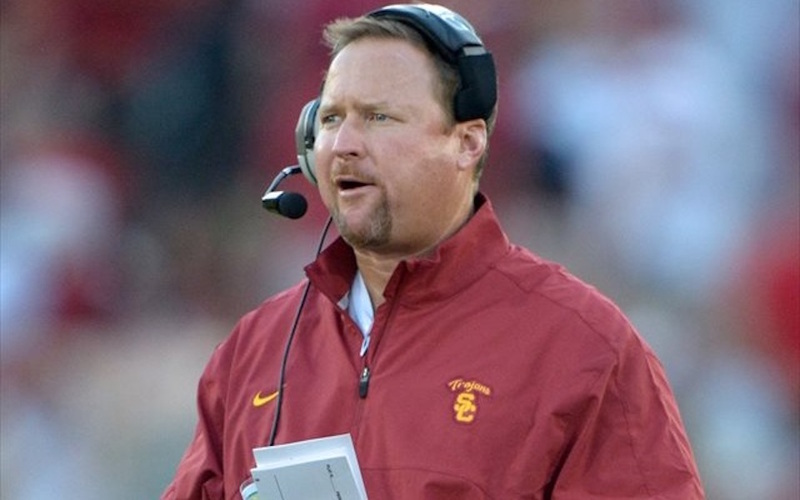 The Trojans’ OC said that Sears is the most athletic and gave high praise for his mobility. Slovis, according to Harrell, is really doing well and has not been phased much from his transition from high school. As for Fink, Harrell said when Matt is “on,” he’s really good, but when he isn’t “on” he struggles. Harrell added that Matt is the most spirited of the group but needs to channel positive energy because when he becomes negative, it affects his play and those around him. Finally, in one of the most objective evaluations of JT Daniels that we have heard since the former Mater Dei legend arrived on campus, Harrell said that JT is really smart and a hard worker but tends to overthink situations, which slows the offense down at times. The Obvious: One of the best qualities a quarterback can have is that of leadership. The Not So Obvious: This week, Graham Harrell made a major point of emphasis saying that one of the major attributes he looks for in a quarterback is leadership. 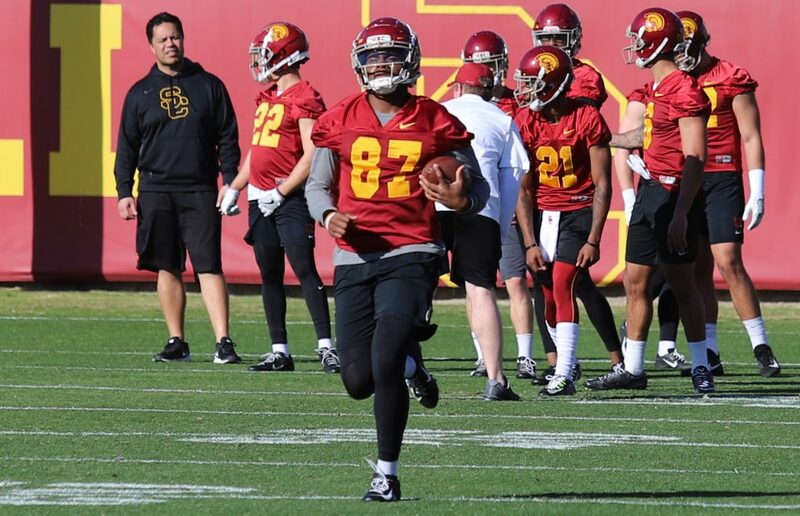 As you listened to Harrell stressing importance of leadership, it felt like the Trojans’ quarterback coach was making sure that the media understood leadership on and off the field would be one of his main criteria in choosing a starting quarterback for 2019. Of course, Harrell’s recommendation for quarterback needs to be agreed upon by Clay Helton, who will have the final word on the matter. 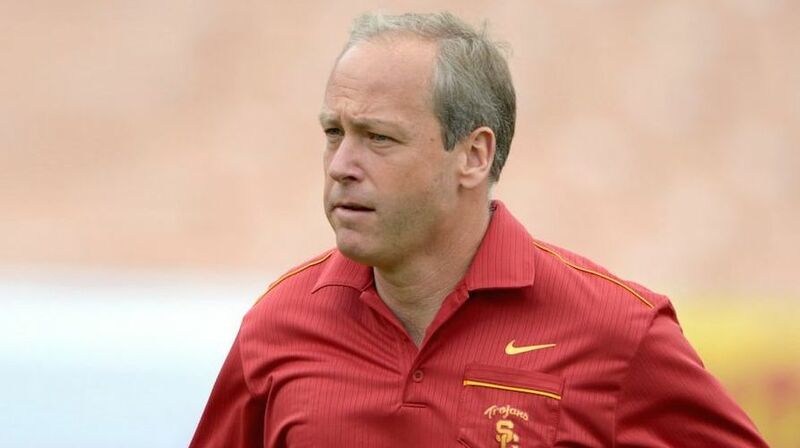 The Obvious: Clancy Pendergast is the Trojans’ fourth-year defensive coordinator. The Not So Obvious: One of the biggest changes that Clancy has done this spring is simplify the defense, which also included moving outside junior linebacker Jordan Iosefa and sophomore outside linebacker Kana’i Mauga to the inside, joining senior John Houston Jr. Moving Iosefa (6-2, 230) and Mauga (6-2, 240) inside brings a physical presence with speed. 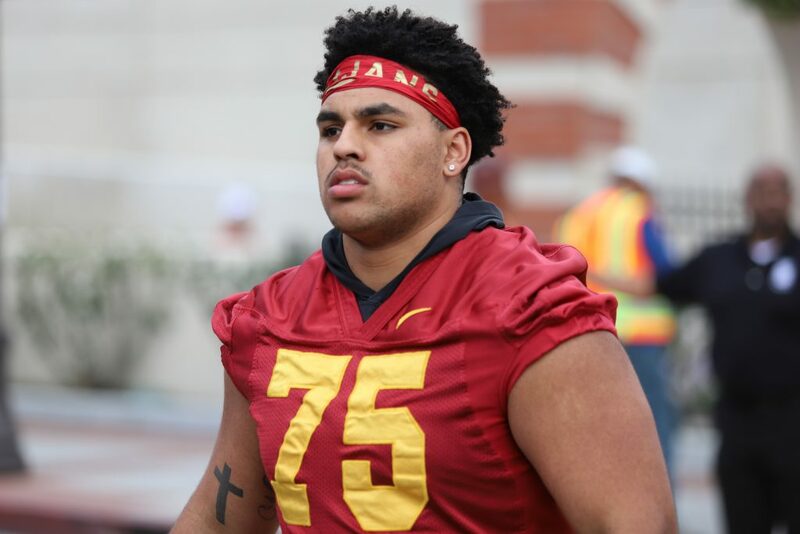 The Obvious: A lot of the Trojans’ defensive success for 2019 will be created by a talented linebacker unit. The Obvious: Perhaps the biggest question mark for the Trojans’ defense in 2019 will be the secondary. And finally, Jurrell Casey is a former Trojans All-Pac-12 defensive tackle who was a third round of the Tennessee Titans in the 2011 draft. The Not So Obvious: As a former third round pick by the Titans, Jurrell will represent Tennessee in the announcement of the Titans’ third-round in the 2019 NFL draft. The NFL is making an effort to connect with the next generation of stars, 64 NFL legends and active players have been added to the 2019 NFL Draft by announcing various selections and participating in festivities in Nashville. Round 2 Draft selections will be proclaimed by previous NFL club’s first-round picks, while Round 3 will be declared by players like Jurrell Casey who were drafted in later rounds.